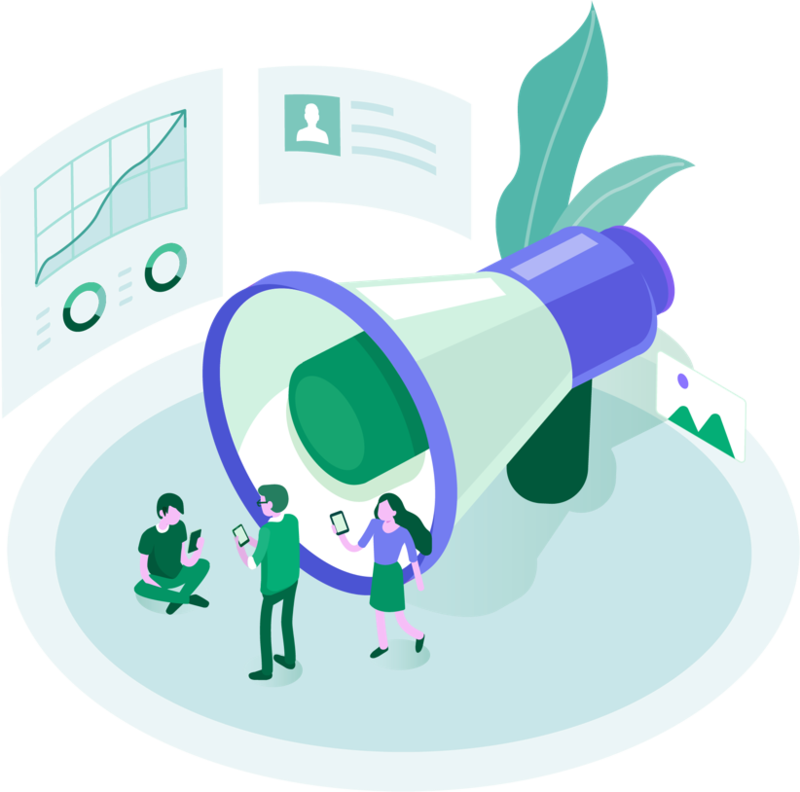 Manage your audience with ease. 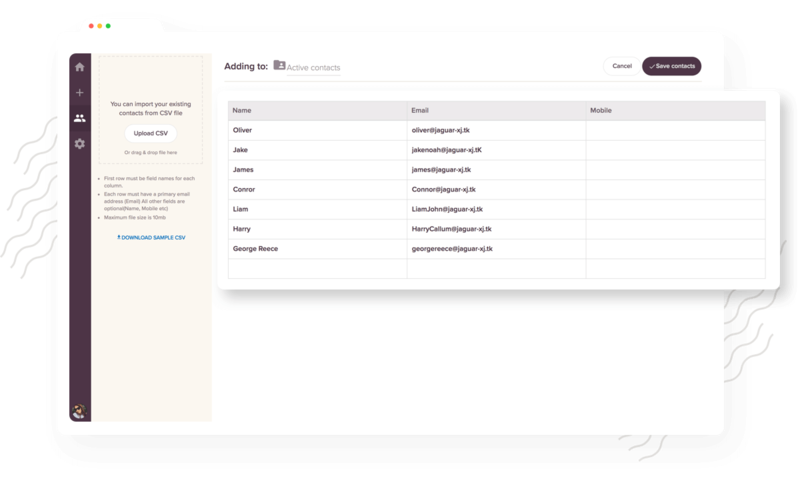 Import contacts, create custom lists based on user profiles and send group-specific surveys. 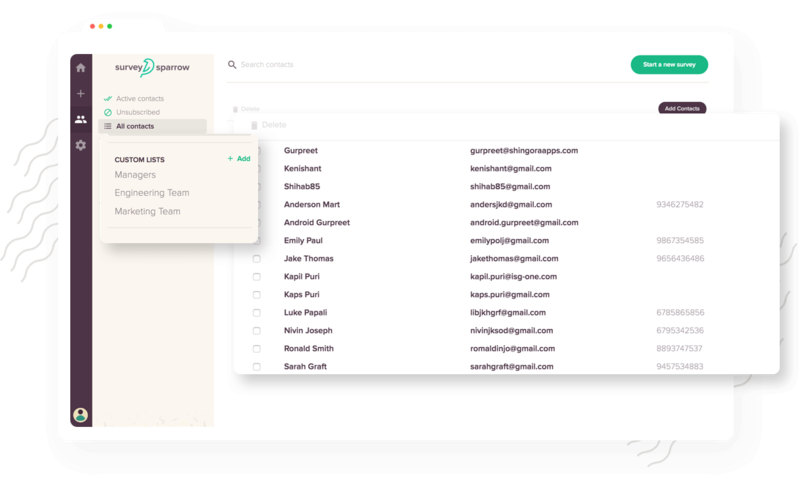 Importing your contacts is no big deal on SurveySparrow. Just upload a CSV file with all the contact information or quickly drag and drop the file to the dashboard. Yes, it’s that simple! Slice and dice your audience into different Custom Audience Lists. Classify them based on their job title, location or age group.